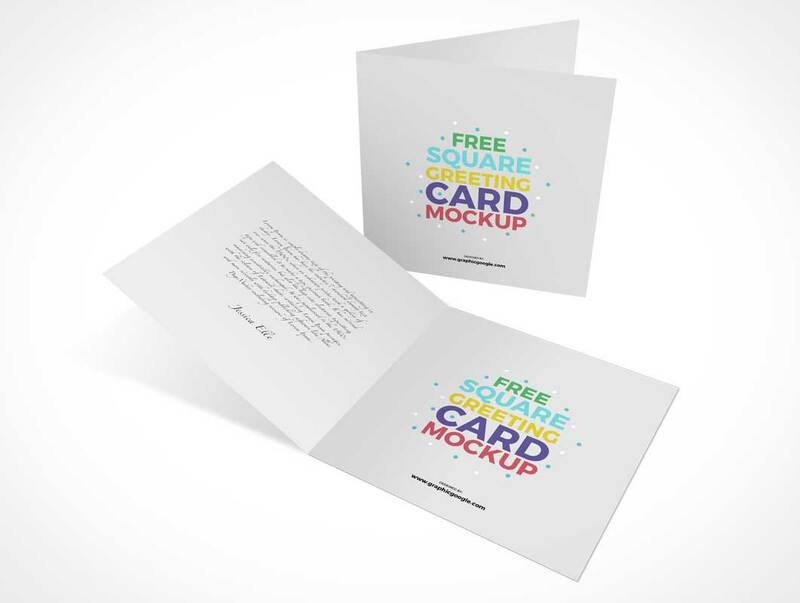 Now we are going to show you the stunning and mouth watering Free Square Greeting Cards Mockup that has made according to your ambitions. You will found all the attributes and specifications according to current trends and you will surely love this. We have made it as best and proper as our each post. So, don’t ever lose your connection with us and hook yourself with this creative spot.